I have provided so many solutions for unlock Huawei WiFi MiFi router, Huawei modems, zte, alcatel, novatel, teracom, visiontek, idea, airtel, tata docomo, vodafone, safaricom etc brand modems. I provided solutions for all Huawei E5 series WiFi MiFi routers already. Like another Huawei E5 series routers Huawei B970 and Huawei B970B routers don’t have USB port and its difficult to unlock. 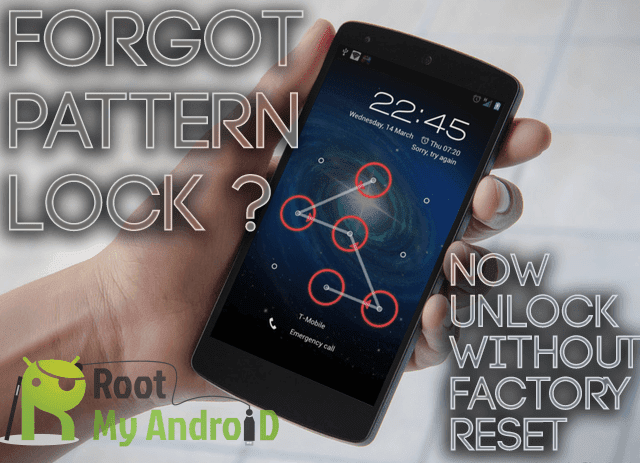 But, still it can be unlocked with the help of FMC Unlocker software. I already provided solution for uncustomised firmware of Huawei B970 and Huawei B970B routers and today I am providing the solution of customised Huawei B970 and Huawei B970B routers. Customised Huawei B970 and Huawei B970B routers needs to flashed before unlocking it. Flash file download link is provided at the end of the article. Download firmware update from the link which is provided at the end of the article. Now extract the update package in a folder in your PC. Now connect your Huawei B970 or Huawei B970B router using a LAN cable to PC. Now factory reset Huawei B970 or B970B router. To do factory resetting go to Advanced Settings – System – Restore Defaults – and click on restore. Let Huawei B970 or B970B reboot. Now unplug and remove the default SIM. Now connect your Huawei B970 or B970B router with PC and assign a fixed IP for your LAN connection in the same range as the default one. (i.e. 192.168.1.21). Your Huawei B970 or B970B router should be detected and it will list the current firmware and the target firmware. Now the update process will start. It may take upto about 20 mins to complete the firmware update. If at any point the firmware update process fails to update a certain component take careful note and then remove those files from the extracted folder and repeat the update steps. The update will detect leftover files that are missing and skip over updating them. Now it will allow for the rest of the update to resume.